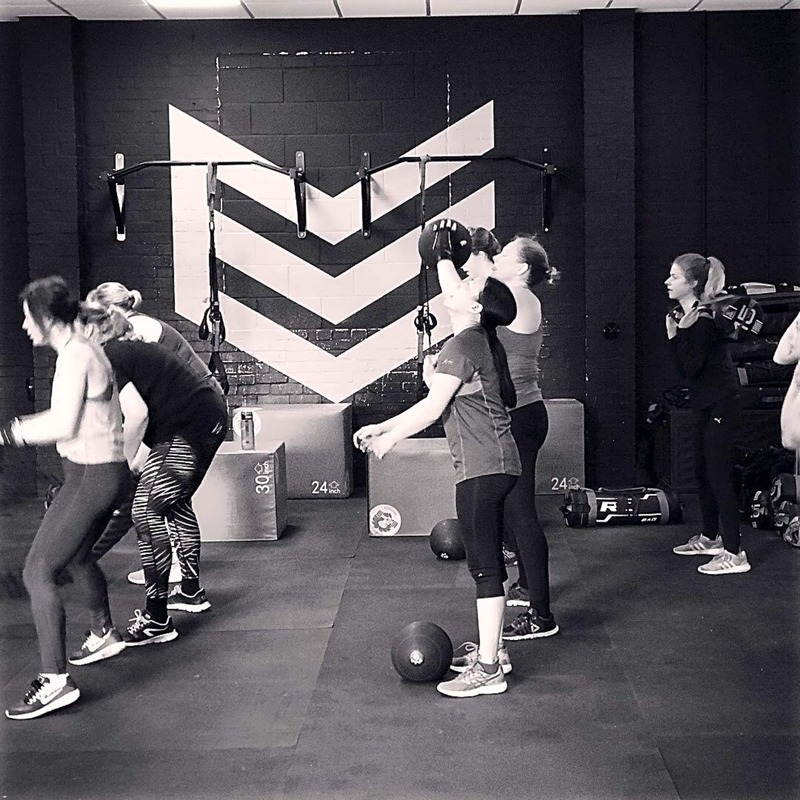 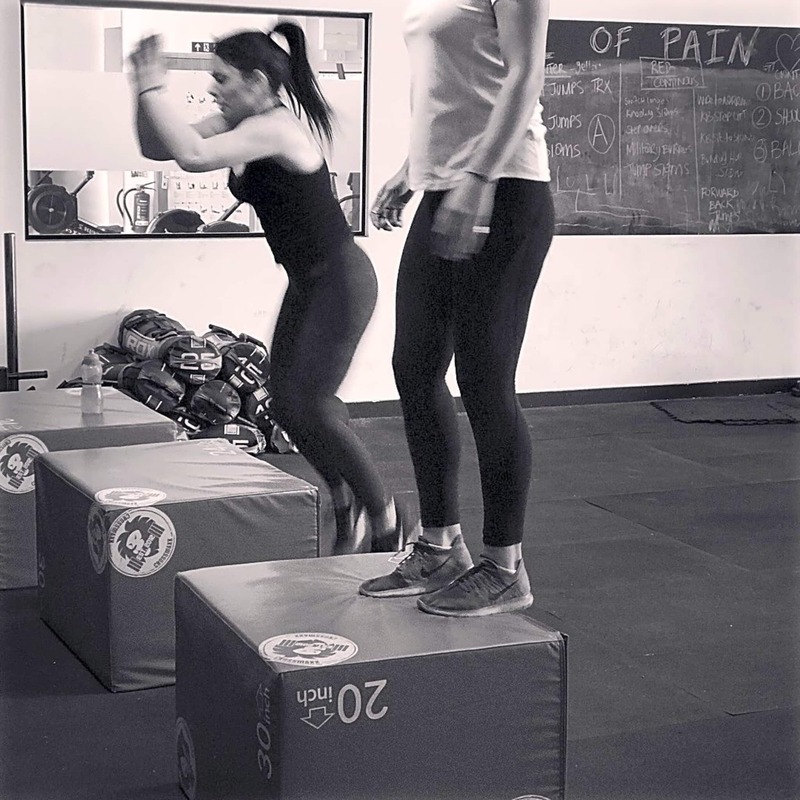 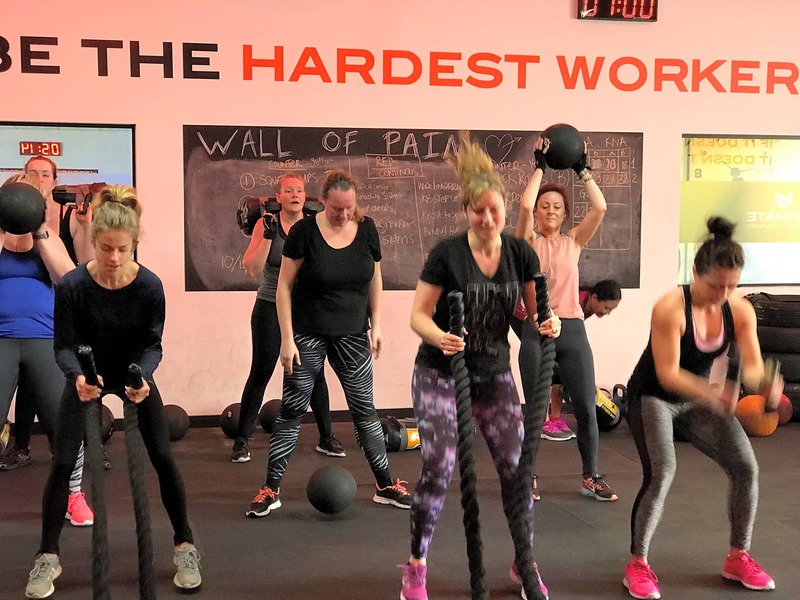 We run over 100 fitness classes a week from the hard-hitting Ultimate Bootcamp, Beginners Bootcamp, HIIT classes, Boxing for Fitness and we also offer Personal Training services. 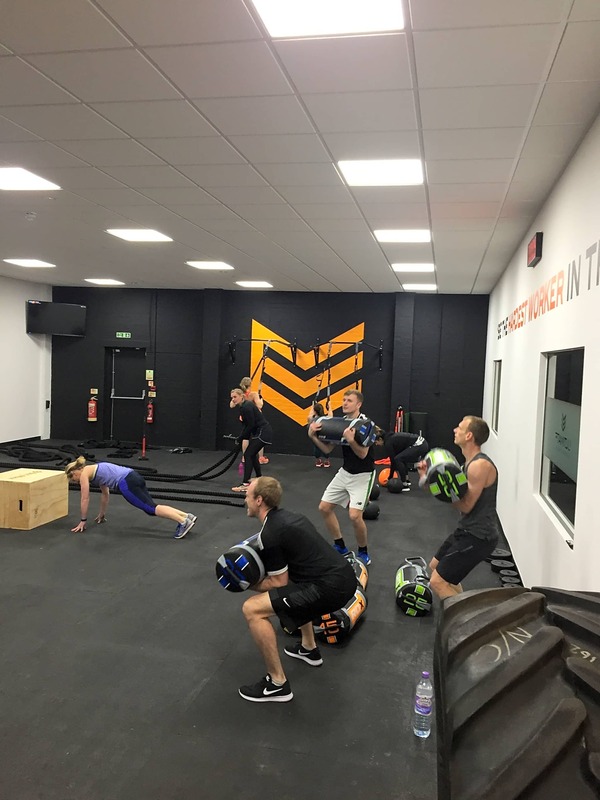 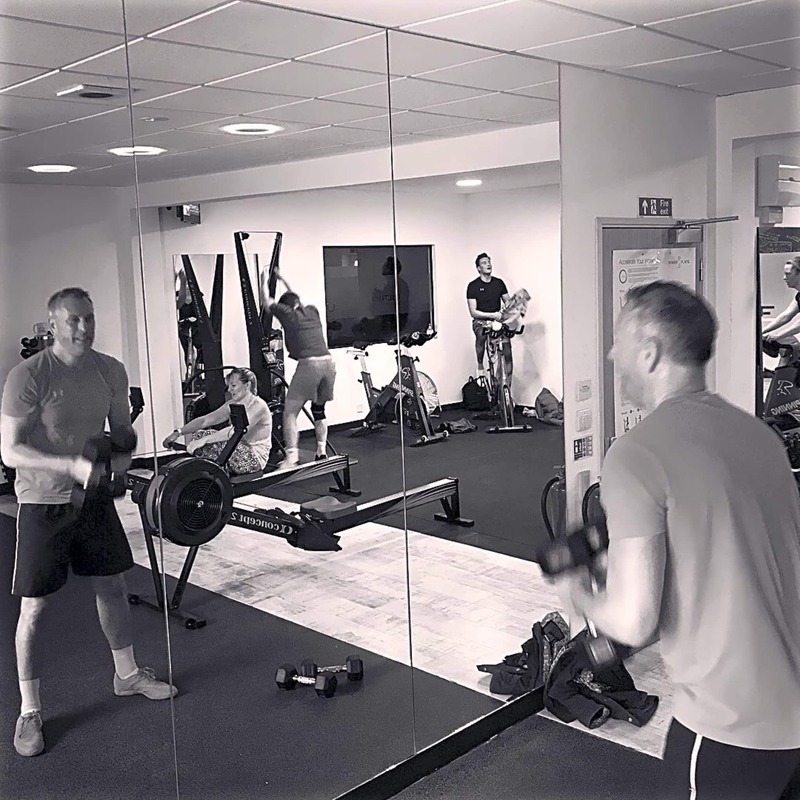 All classes are led by fully qualified personal trainers/ fitness instructors which demonstrate all exercises before the class begins and respond to any questions or queries during class. 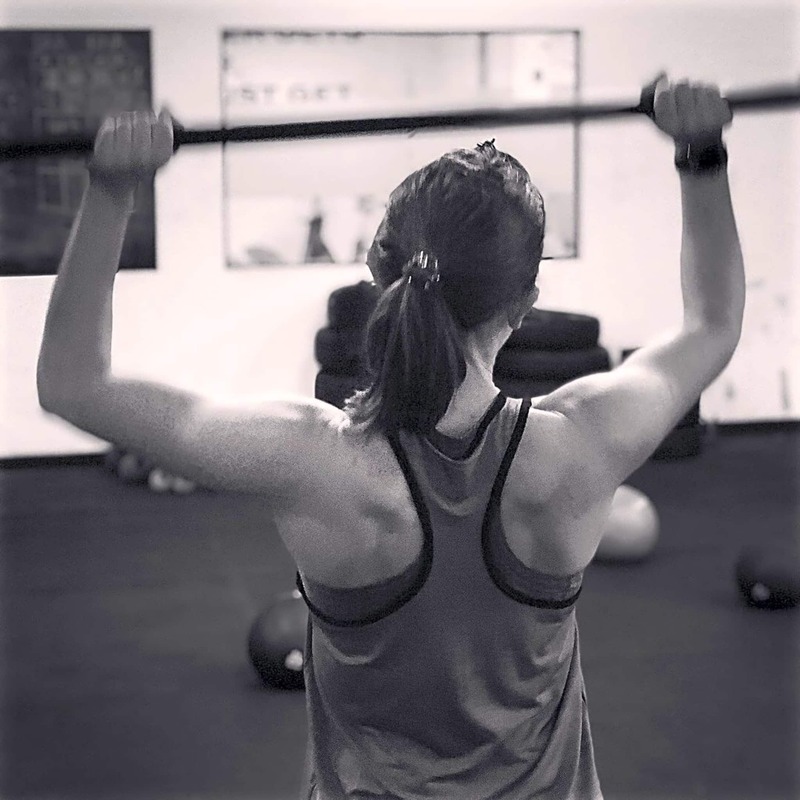 Once joined UWT, you WILL get results. 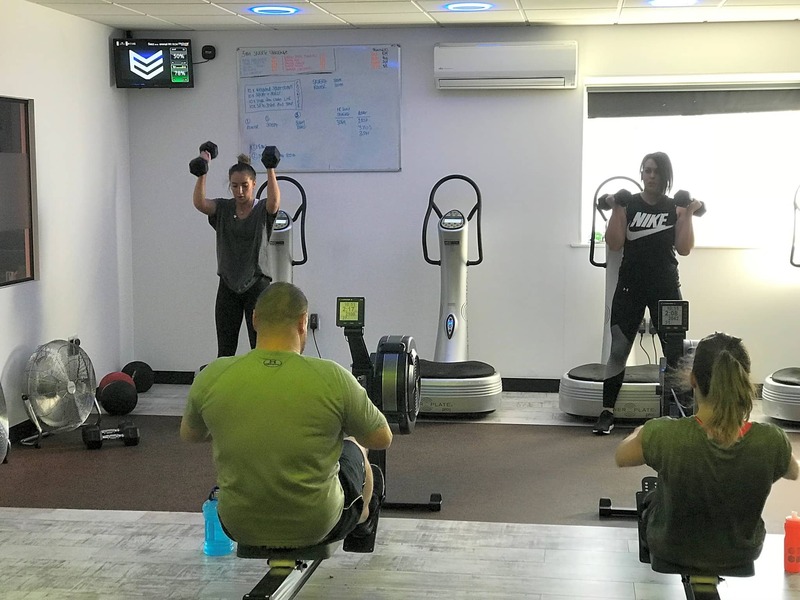 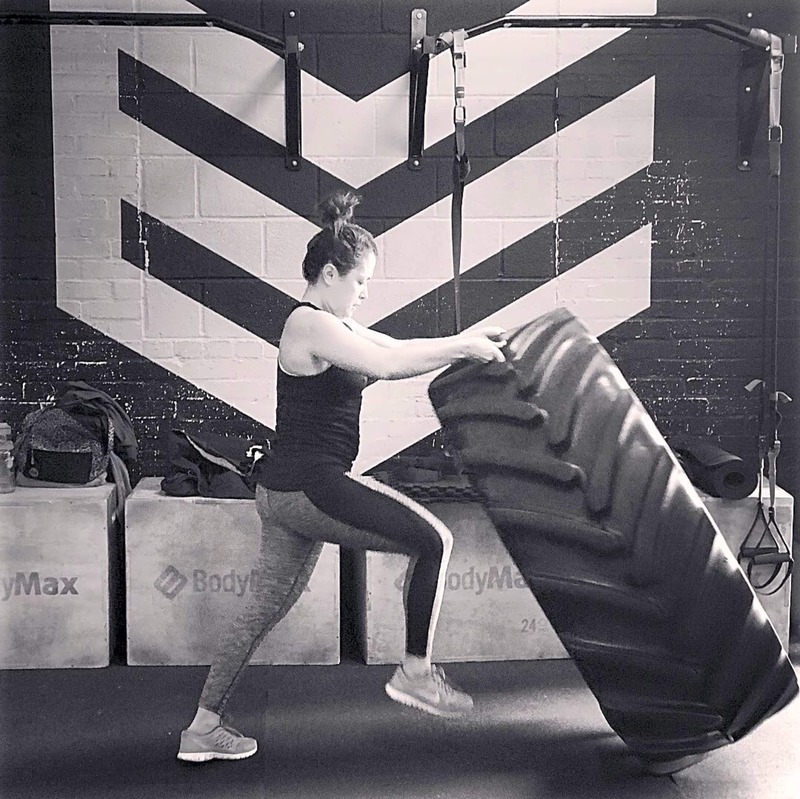 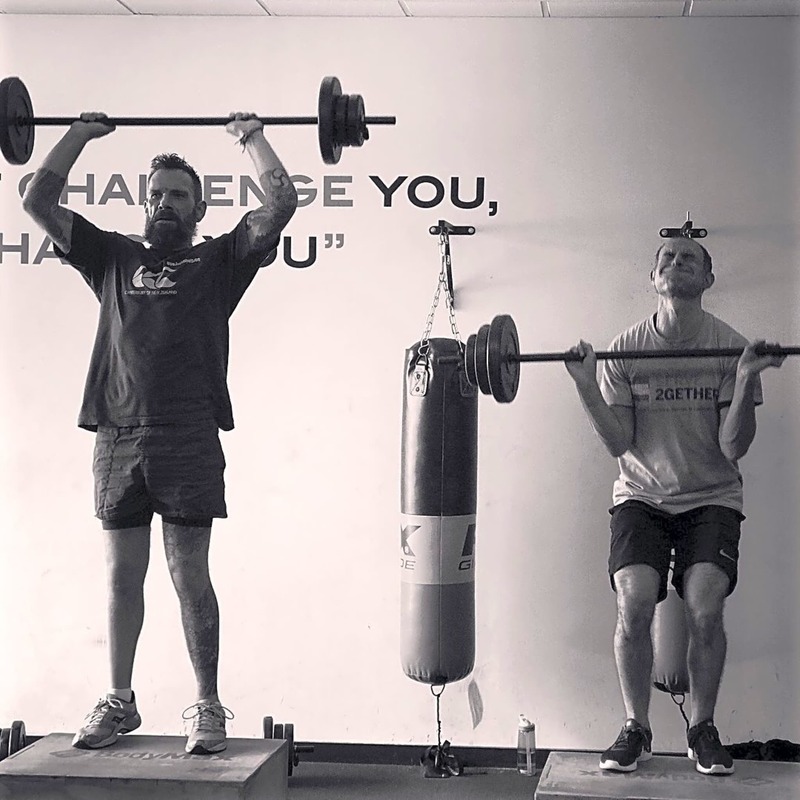 Our trainers will effectively challenge, motivate and support you towards your own personal maximum to achieve fitness levels you may not have believed you were capable of before! 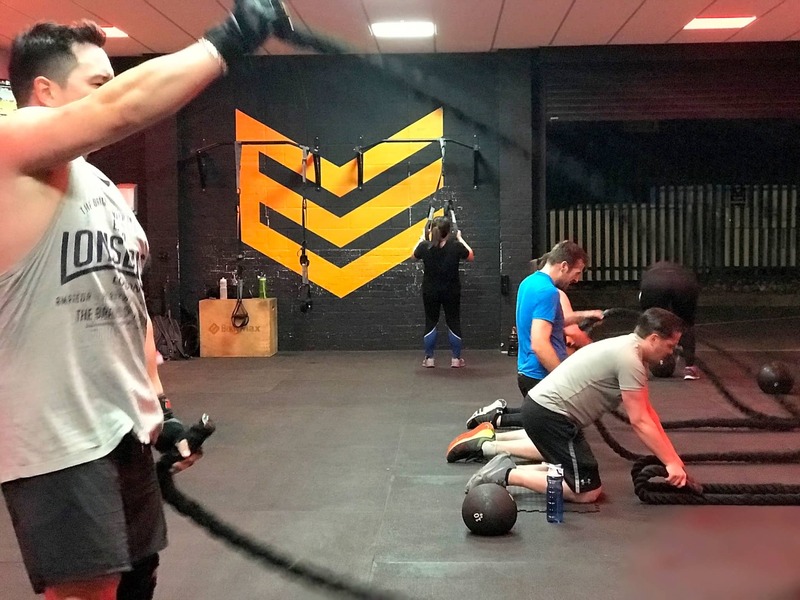 Tough, fun, challenging and exciting classes that effectively work every muscle in the body, to make you feel amazing both physically and mentally. 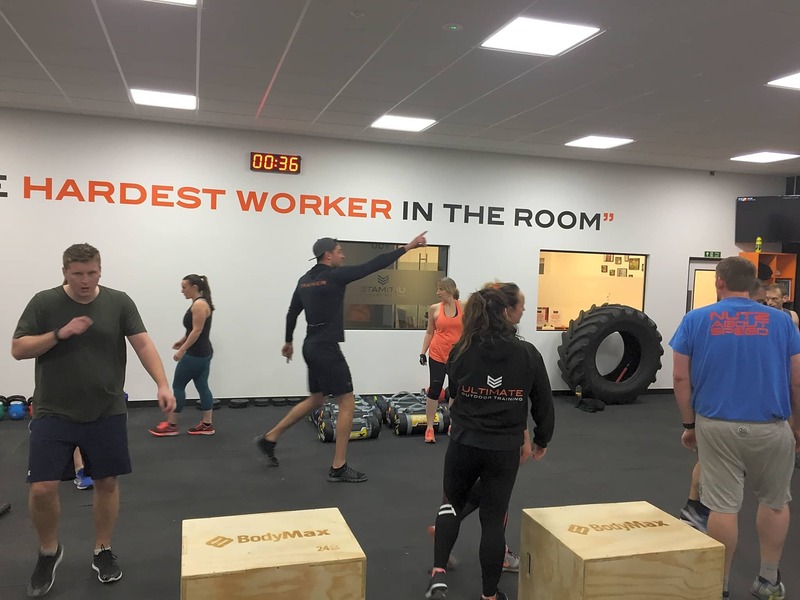 Great staff , location and great fun sessions ! 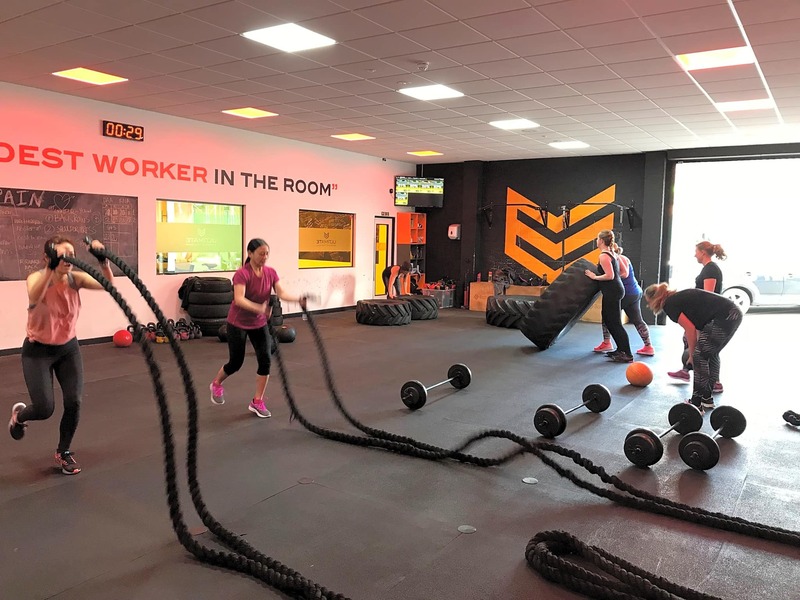 Great staff and environment ! 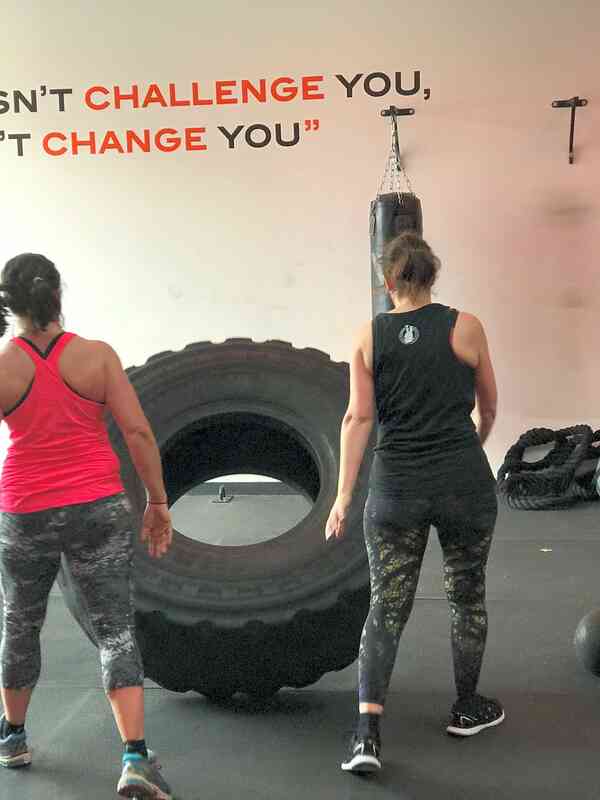 Great session , great instructors. 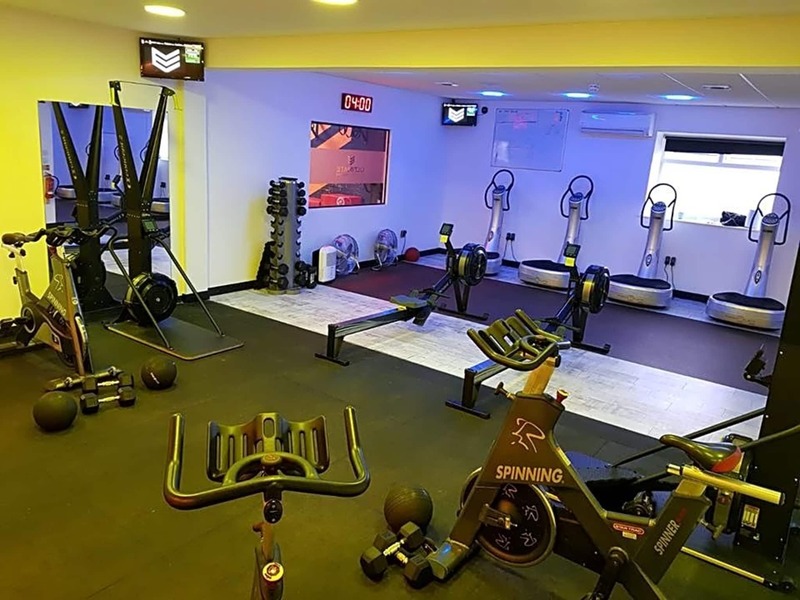 Fun atmosphere. 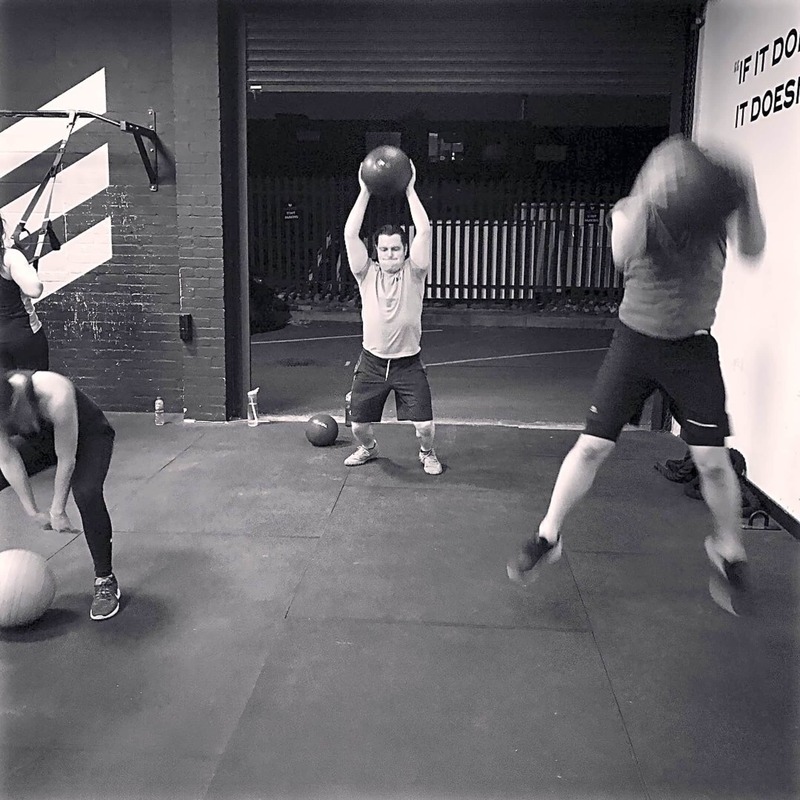 A really great all over workout, very variable, intense, pushes you and very motivational and welcoming trainers and people working out with you.